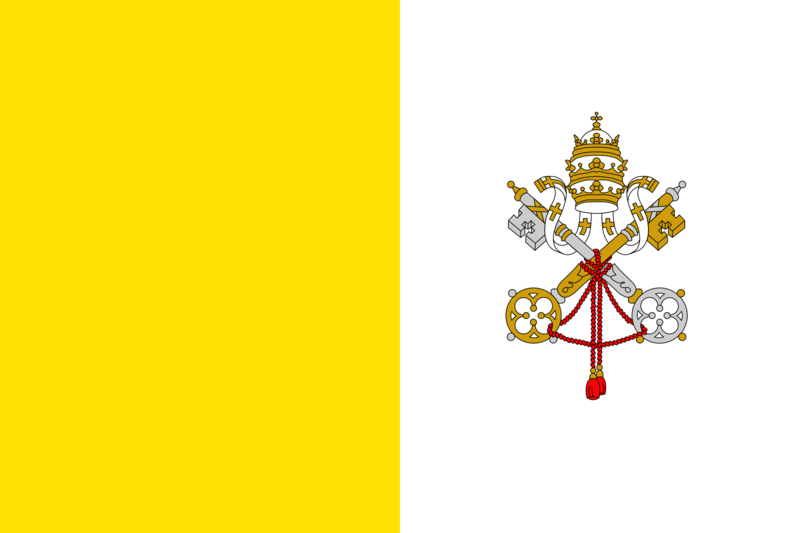 The Papal States of Classique Quebec is a nation led by Pope St Jean Faptiste on the continent of North America. The Papal States of Classique Quebec's government is a Theocratic Republic with very moderate social policies. Economically, The Papal States of Classique Quebec favors left wing policies. The official currency of The Papal States of Classique Quebec is the Dollar. At 1,142 days old, The Papal States of Classique Quebec is an ancient nation. The Papal States of Classique Quebec has a population of 6,548,739 and a land area of 51,417.27 sq. miles. This gives it a national average population density of 127.36. Pollution in the nation is almost non-existent. The citizens' faith in the government is completely depleted with an approval rating of 0%. 02/20 12:52 am - Classique Quebec had war declared by Empyrea for the reason of "My first life was so boring, forget I mentioned it". 02/19 01:06 pm - Classique Quebec had war declared by The Greater Eastern Republic for the reason of "A not-so-general dispute". 02/19 12:32 pm - Classique Quebec had war declared by Vendetta for the reason of "Inactive Raid, pm for peace/offer peace if come online". 02/18 04:41 am - Classique Quebec changed their Color Trade Bloc from Gray to Orange. 02/18 01:23 am - Classique Quebec applied to join the alliance Orange Defense Network. 02/18 01:23 am - Classique Quebec left the alliance World Task Force. 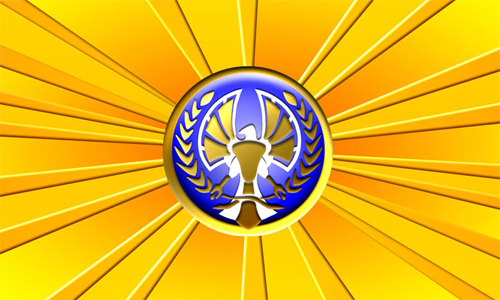 02/11 01:37 am - Classique Quebec applied to join the alliance World Task Force. 02/07 02:28 pm - Classique Quebec had war declared by kadziu for the reason of "Arrgh!". 02/07 02:04 pm - Classique Quebec had war declared by The Greater Eastern Republic for the reason of "Luke... I am your father.". 02/07 02:03 pm - Classique Quebec had war declared by Sherifian Empire of Morocco for the reason of "You're a disease, and I'm the cure.". 02/05 08:05 am - Modi removed St jean faptiste from the alliance The Knights Radiant. 01/31 02:11 pm - Classique Quebec had war declared by Sherifian Empire of Morocco for the reason of "Arrgh!". 01/31 10:27 am - Classique Quebec had war declared by Eanland for the reason of "Pantheon War". 01/29 11:53 pm - Classique Quebec had war declared by Waterland for the reason of "For GodFury".